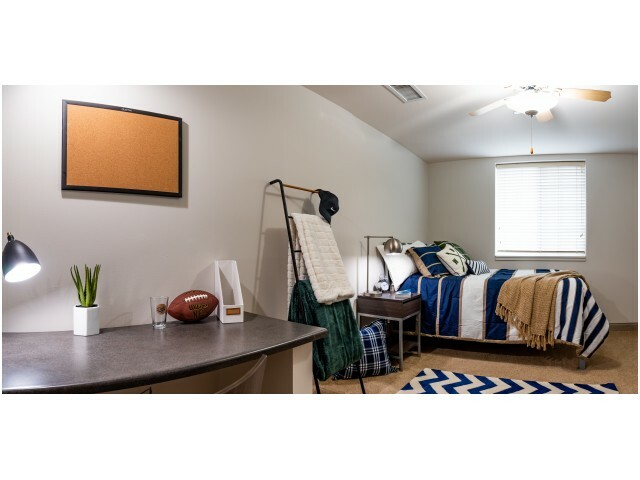 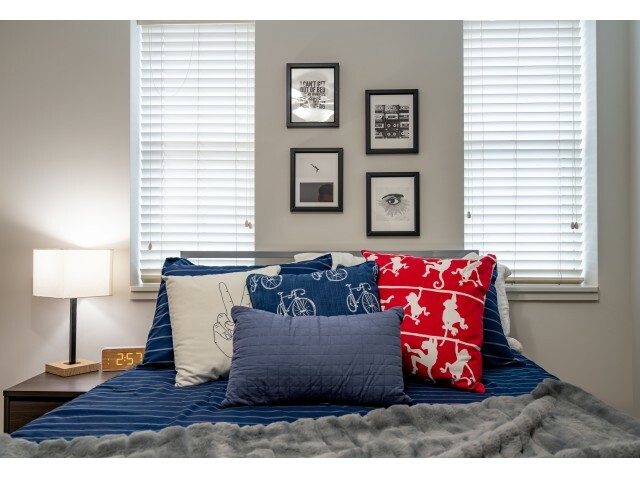 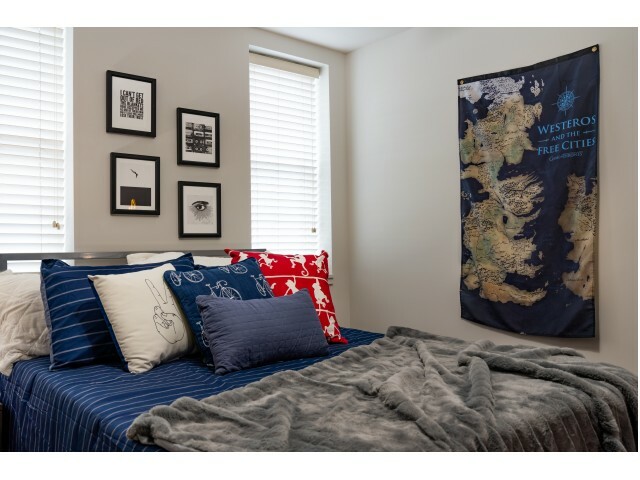 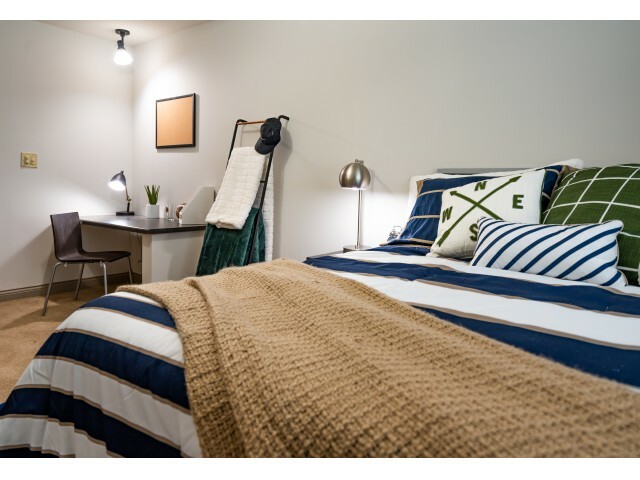 Check out our photo gallery for a look at next-level student living. 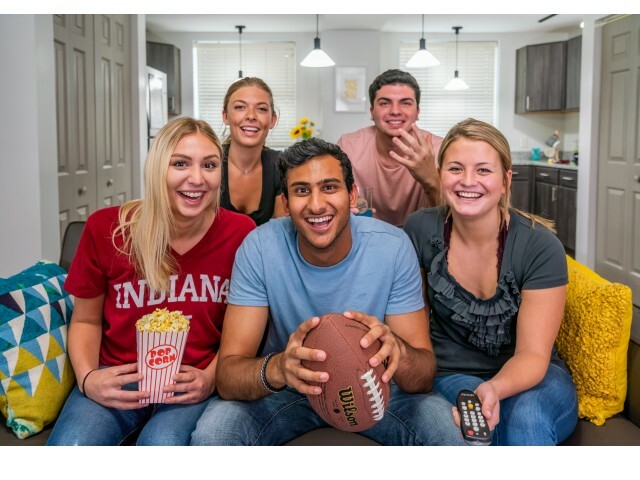 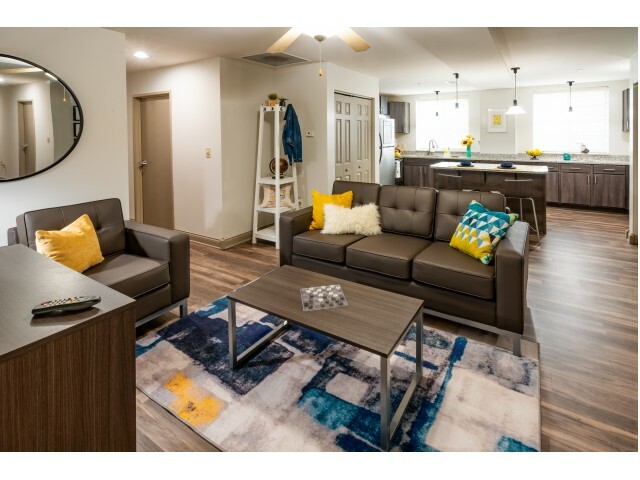 Smallwood on College is the number one choice for renters studying at Indiana University-Bloomington because we have created a space where you can truly feel at home. 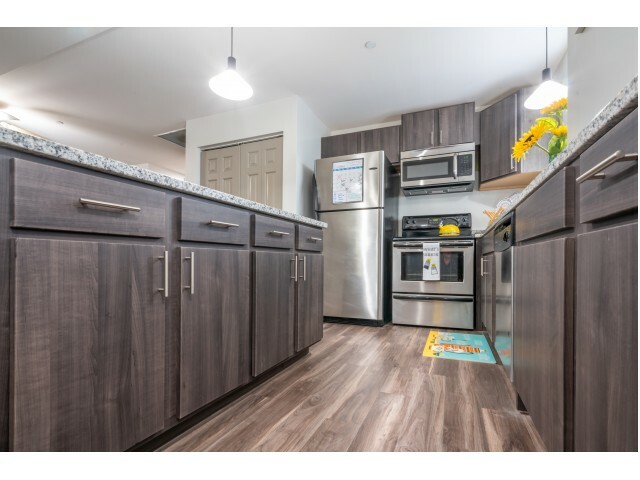 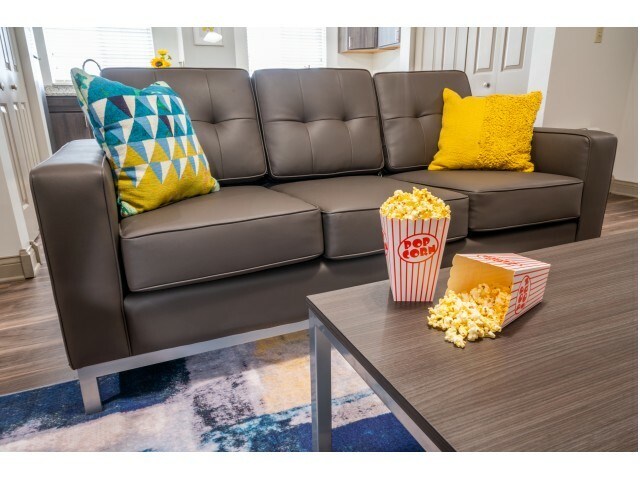 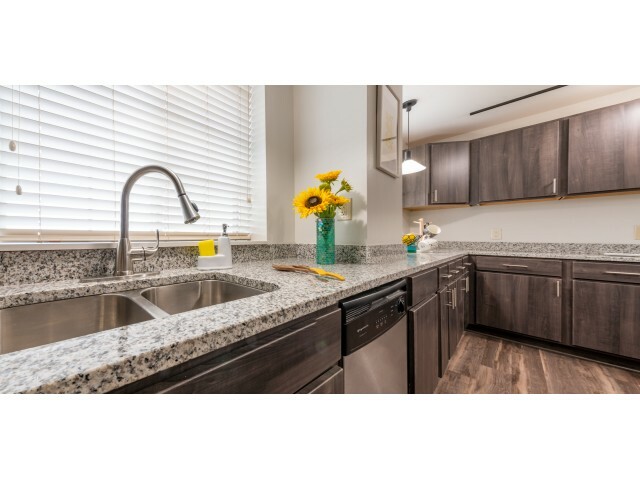 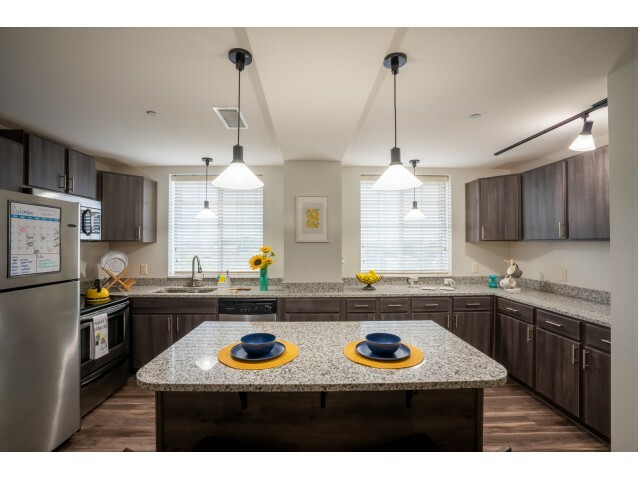 Our community is in the heart of downtown Bloomington and provides trendy, upscale apartments and community features to keep up with your busy lifestyle. 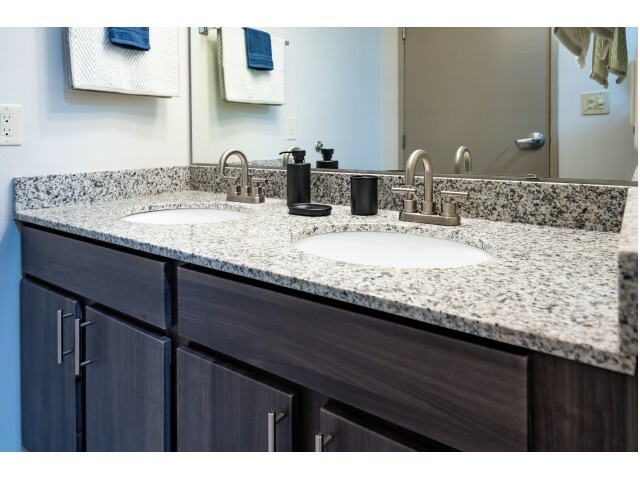 At Smallwood on College, we know it isn't just about looking great. 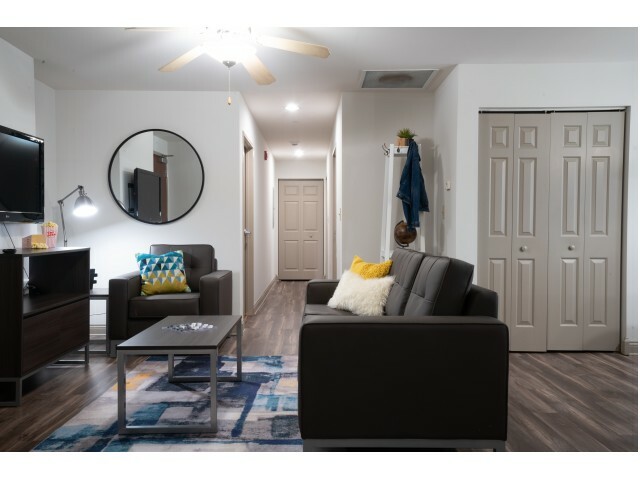 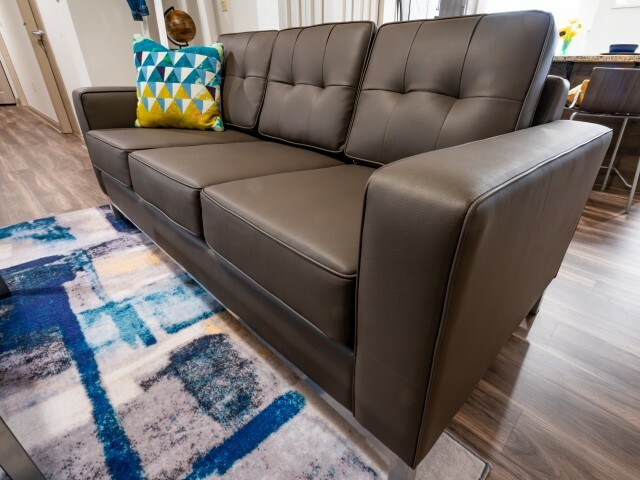 That's why we offer features like private bedrooms, spacious apartment layouts, and an expansive community clubhouse with a study lounge, fitness center, and more! 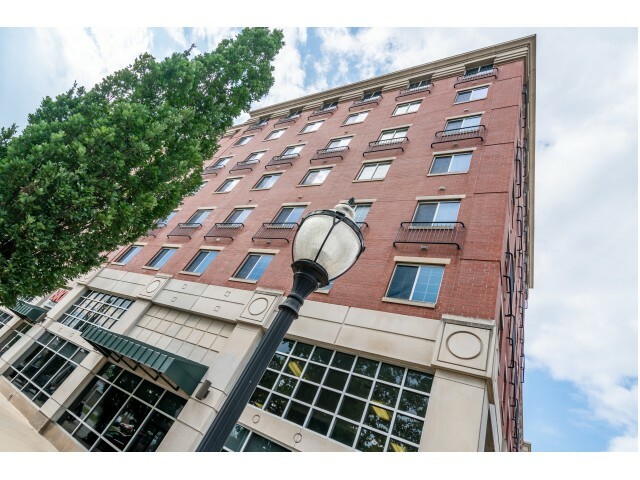 Come see for yourself why Hoosiers everywhere are calling Smallwood on College home.